During the Space Race, the US had a weight problem. It wanted to launch rockets into space, but their fuel just wasn’t efficient enough. Toss in enough fuel to lift the rest of the rocket, and you wouldn’t be able to lift all the heavy rocket fuel. With the Soviets having just launched Sputnik into space, what was the US to do? 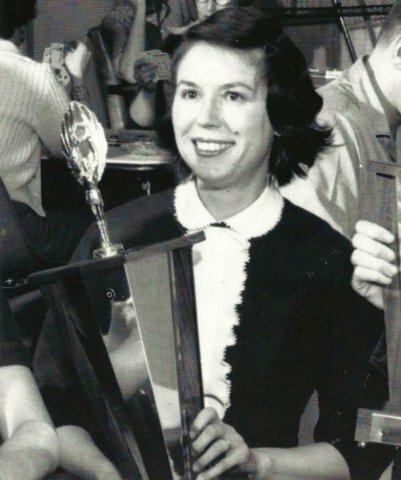 She was an unlikely hero for the US Space program. She had no college education. She’d had a child out of wedlock (in the 40s!). But she was great at what she did – which was making explosives. 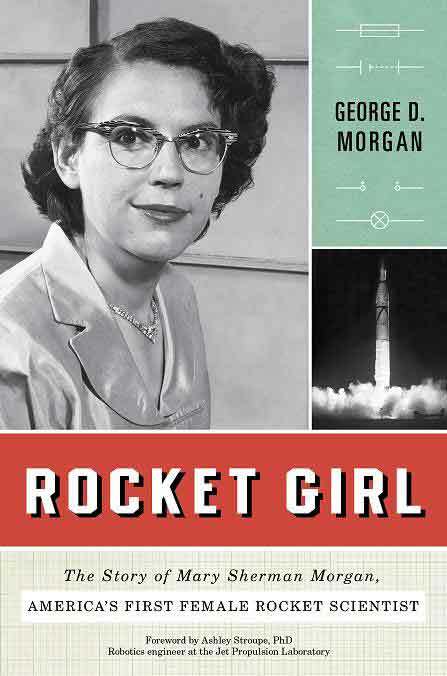 Soon thereafter, she invented the rocket fuel Hydyne, which was instrumental in launching Explorer-1, a feat for which lead engineer Wernhner von Braun got most of the credit. Since then, her son has worked tirelessly to build a legacy for her — writing a book and a stage play, trying to get as much information declassified as he possibly can. The rest, he puts out for independent verification. That’s a devoted son for you. The book is available on Amazon here.